There are few books that I read and feel the need to pull out my highlighter for. Big Magic was most definitely one of them. While I never read Eat Pray Love, I watched, and enjoyed, the movie. 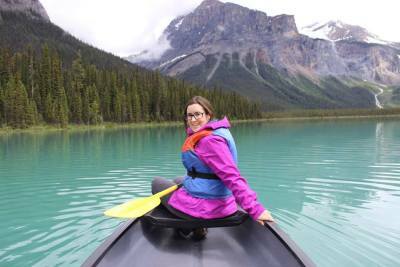 I saw the book adorn bestsellers lists for well over a year, her TED Talk shoot to immediate success and her interview with Oprah draw an audience of hundreds of thousands. 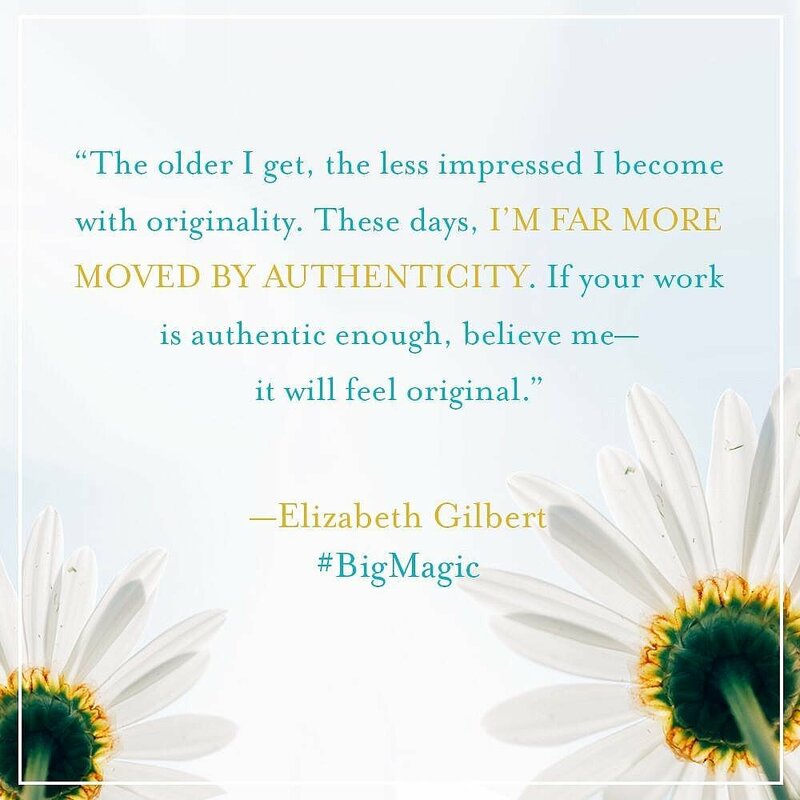 Like her bestseller or not, there’s something special about Elizabeth Gilbert. 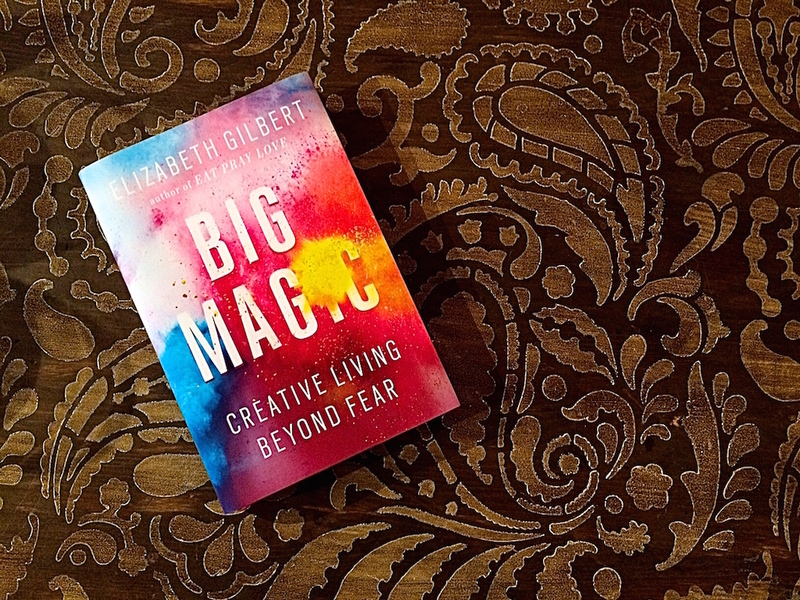 After watching her interview with Marie Forleo, who I follow religiously, I was itching to buy Gilbert’s new book, Big Magic: Creative Living Beyond Fear , the day that it came out. This is a book that I know I will come back to again and again. Heck, I want inspirational posters made of quotes from this book. Then again, just pop onto Pinterest and it seems that people have done the work for me. Gilbert talks about how easy it is for many of us to not even start, to avoid creativity, because we feel it might not live up to our expectations of what it could be. That we’ll fail our own creativity, in some way. Instead, she argues that we should give ourselves both the permission to “fail” and have the courage to create. Imagine the creativity that would have been lost if your favourite artist had decided not to even try, because their work wouldn’t have been good enough. What’s good enough? Who’s the judge? And does it matter? Better to create than to live your life wondering what could have been. It’s not easy, it takes a brave, courageous person, but you have it in you if you love the work enough. Gilbert talks about the vow she made to writing in her early twenties. She describes it very much as a religious experience, where she made the vow to the craft of writing that she would write. She never promised to be a good writer, a published writer or a famous writer, but only that she would write. This concept of not expecting anything in return from your creativity, other than the satisfaction of the process, is incredible. I know so many writers who start thinking about the end in mind. They want to be published. They want to emulate their favourite authors. They want to make a living from their writing. The big mistake, as Gilbert says, is to put that kind of pressure on your creativity. It kills. 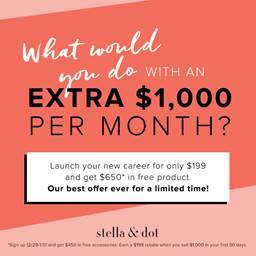 Her perspective was that she would always have a job, a way to financially support herself so that she could have a love affair with writing. Don’t put the pressure on your art and your art will reward you in return. Or it might not. But isn’t it more fun to create than to have high expectations? I like this concept. Gilbert describes inspiration as a thing, a being that moves and twists. Ideas, even more so. 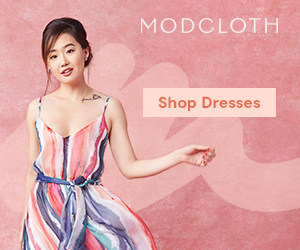 Ideas, she says, go in search of the right person to create them, knocks on their doors and begs them to work with them. If the artist ignores them, or takes too long, the idea moves on and finds another artist, hopefully a more willing one. We hear this in writing all the time, there are no new concepts. So if there aren’t, only permutations of them, but that permutation comes a knockin’, do you listen and help meld it, or do you put it on the back burner? She shares her own experience of a fellow writer working on the same project, the exact same topic and characters, two years after she let the idea filter away. I hear so many writers talk about this. They say their idea was “stolen” or that someone got to it first. Did they? Or did you just sit on it too long and not work with it? Did the idea go in search of another artist? I have about seven ideas on the back burner, NONE of which I’m working on right now, but this concept is giving me the push that I need to start playing with the one I’m most passionate about. Oh man! I wanted to raise my hands to the sky with this one. Like I said… how many ideas or projects do we all have that are only partly completed. Am I writer unless I complete my manuscript? Maybe, maybe not? That said, I’d rather complete the seven ideas kicking around in my head and have something to show for it, than to say one day in the distant future “I had some great ideas.” Who cares if I never finished them? Who cares if I didn’t bring them to life, to the page? I certainly won’t be happy with myself if I don’t give them the time and energy they deserve, whether or not they get published. Basically, I got a LOT out of this book. So much so that it’s highlighted to here and beyond. 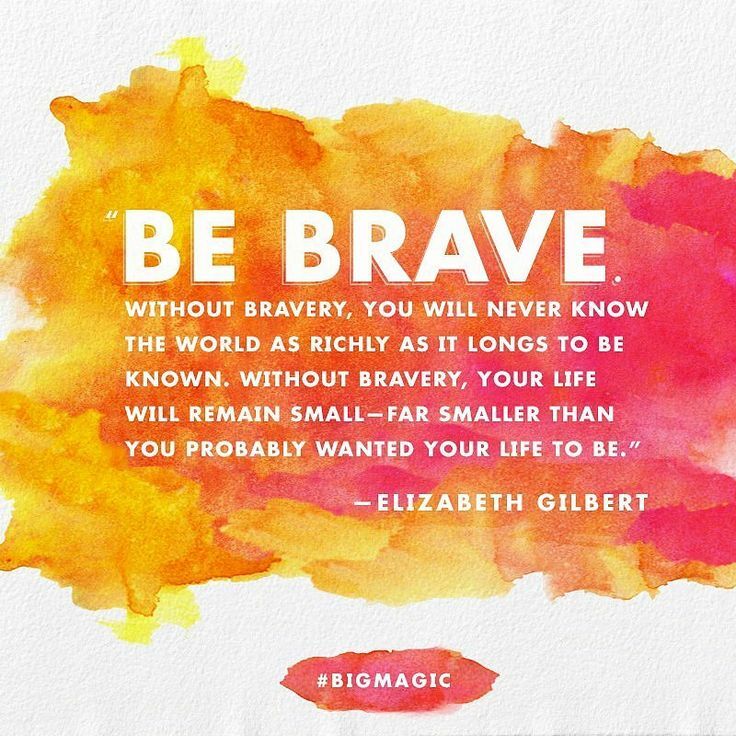 This is a book that will sit on my writing desk for years to come, reminding me of all the potential that lies within me, if I only give myself the permission to do so, be courageous and let the Big Magic come my way. 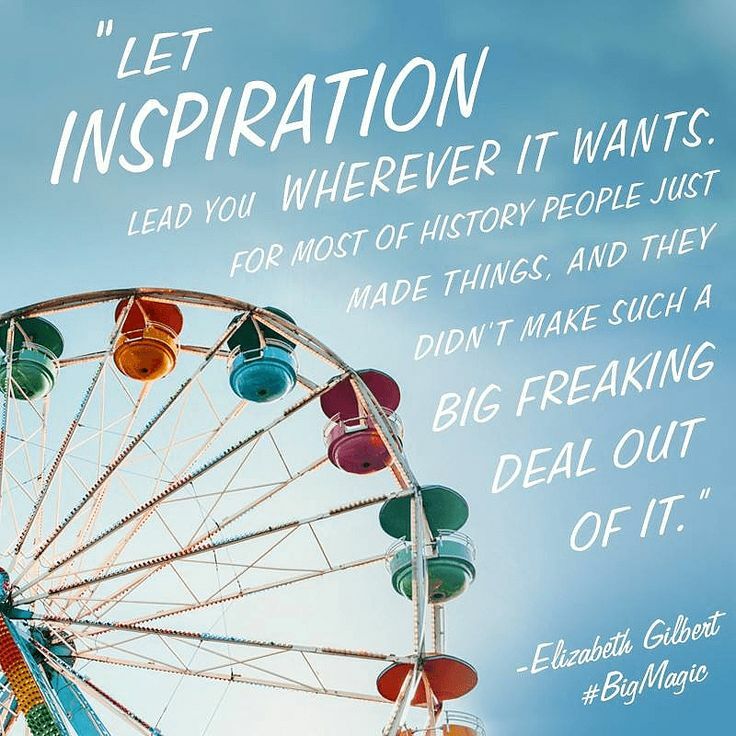 I encourage you to check out Elizabeth Gilbert’s interview with Marie Forleo below. What are your takeaways? How are you going to live a more creative life?